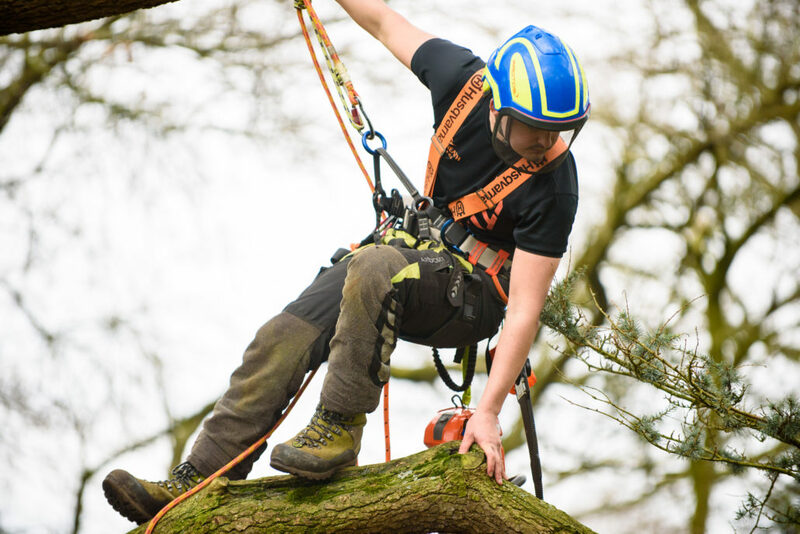 The management of trees and woodland is vital for the sustainable development of our countryside, urban spaces, and for conservation. 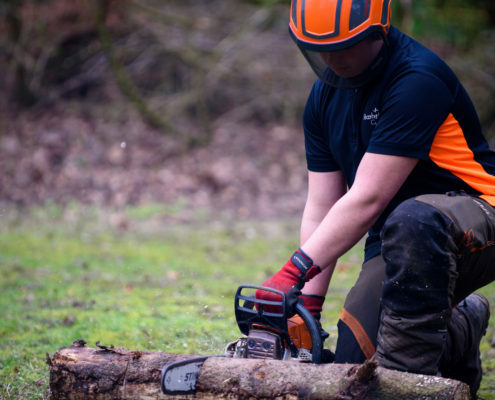 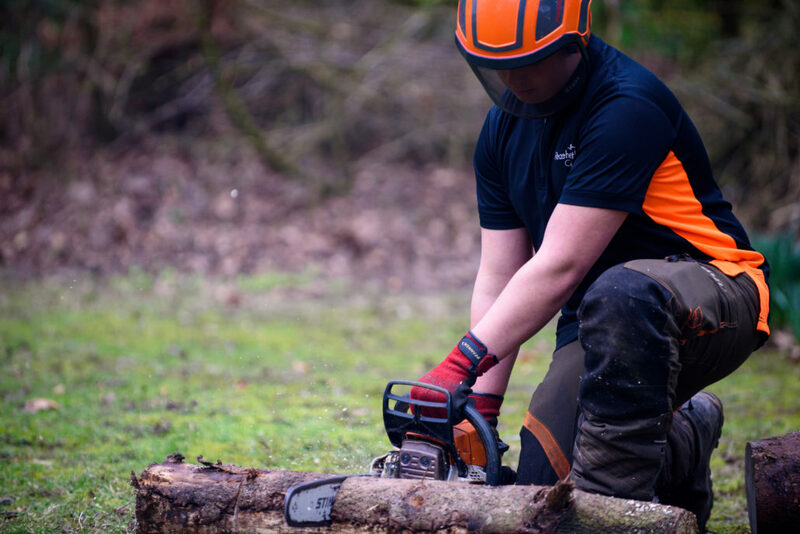 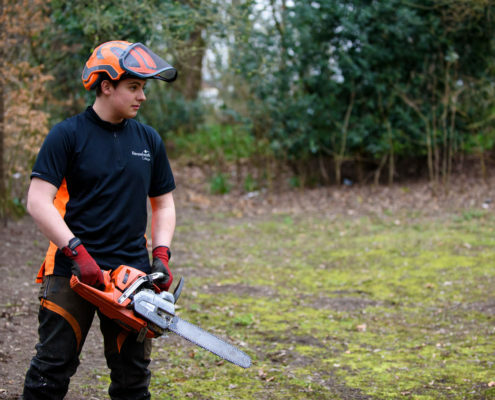 Our forestry and arboriculture courses are well recognised and highly respected amongst industry professionals across the sector. 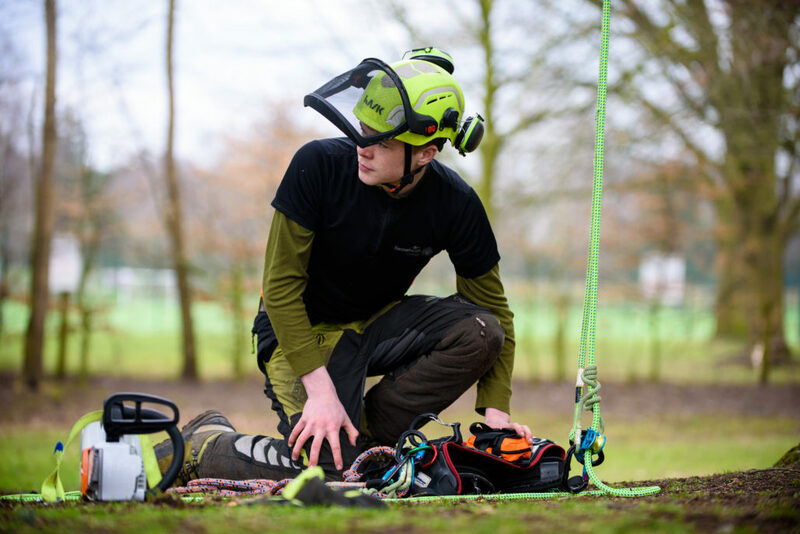 You’ll be trained by experts in the field, who will give you the practical and scientific skills ready for the world of work or to study at an advanced level. 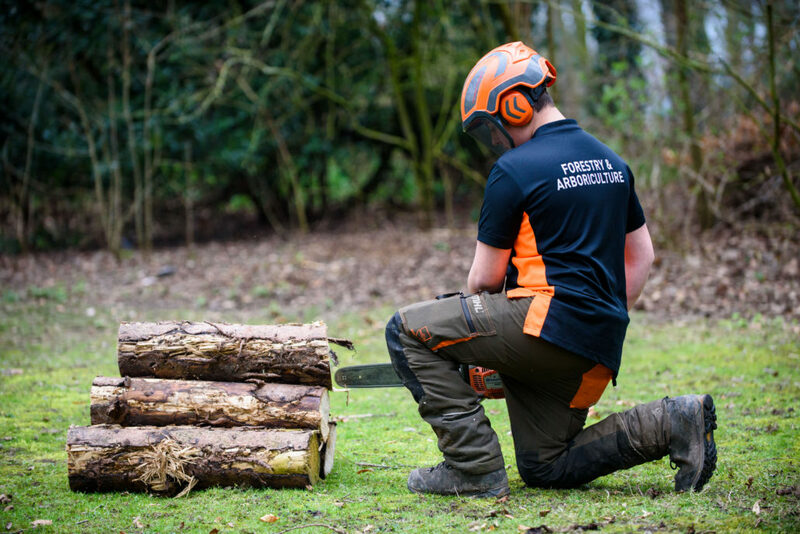 You will also gain an understanding of forestry and conservation theory, so you can see the what, whys and how behind all the hands-on work you’ll be doing. 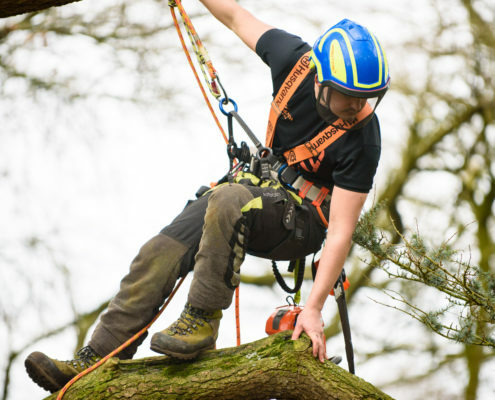 These qualifications are a helping hand into the professional world of arboriculture. 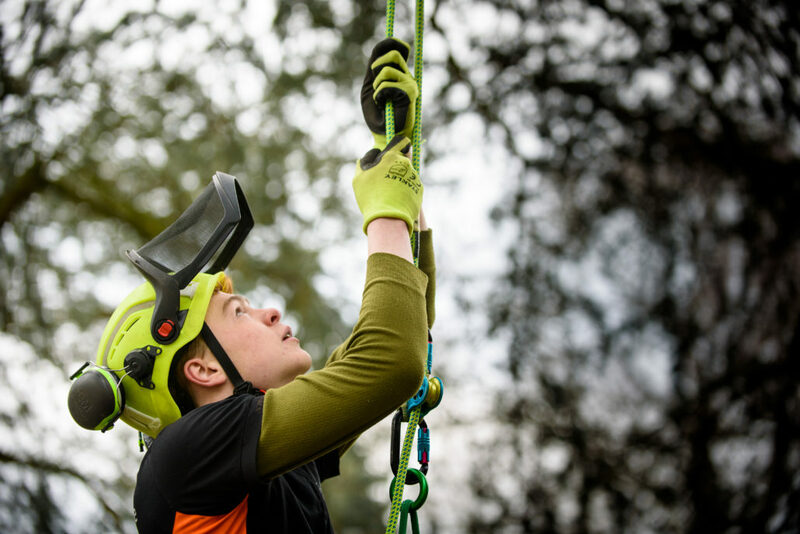 No two days are ever the same and you’ll spend at least half of your study time hands-on taking part in practical activities. 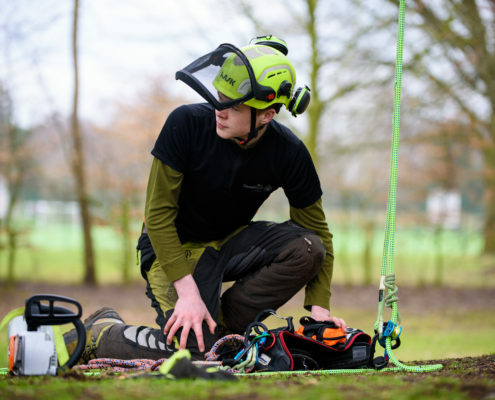 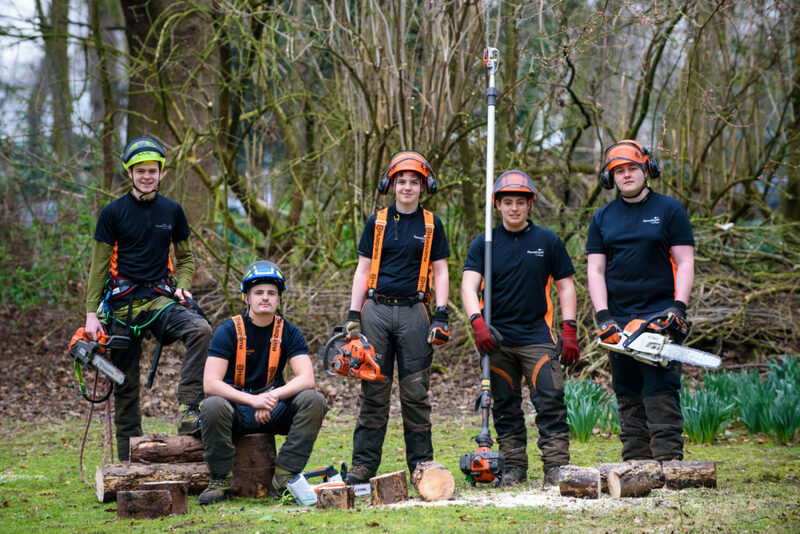 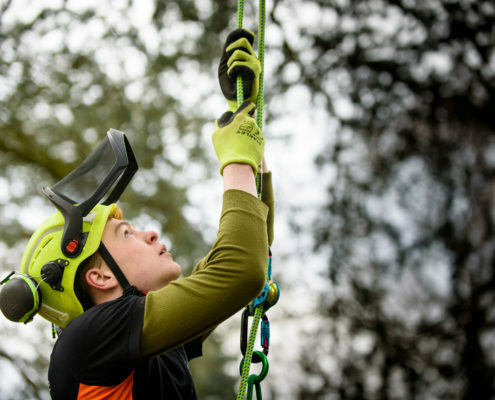 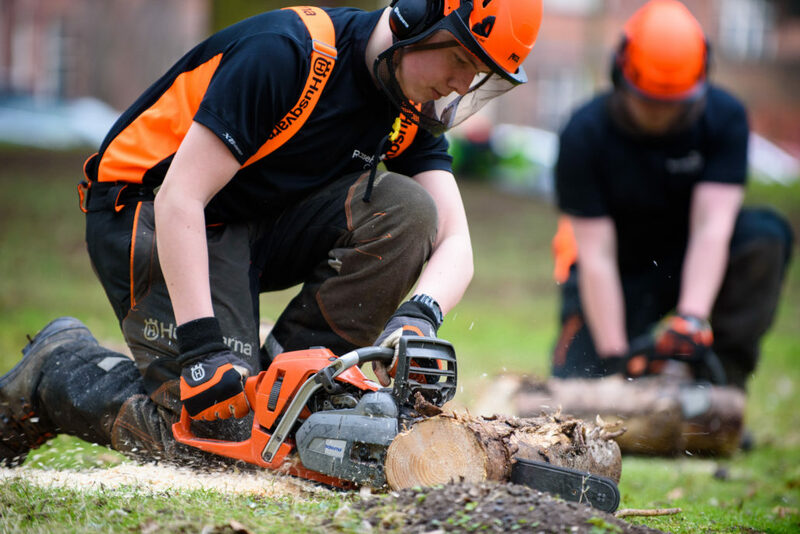 From tree climbing and learning best practice for tree care on campus to supporting the local community with real life arboriculture projects, you’ll gain a wide range of work experiences, great for your CV! 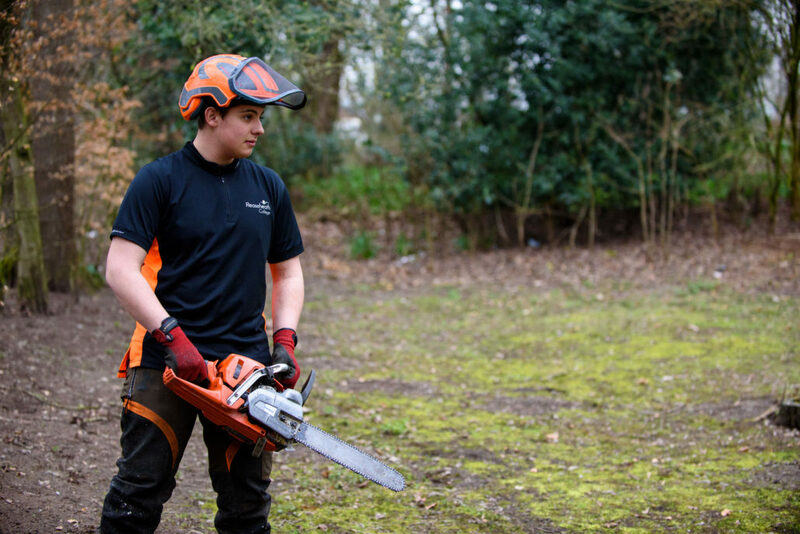 The great thing about our courses is majority of our students go straight into jobs after they’ve completed their studies. 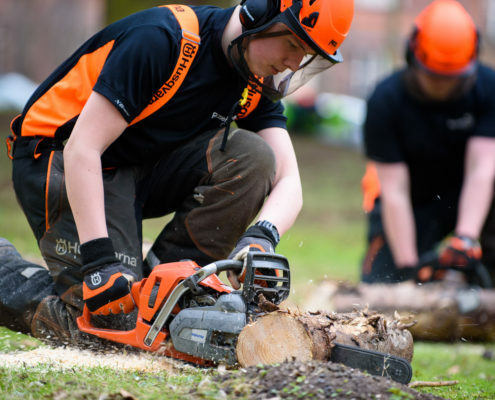 But if you’re looking to go onto further study there’s plenty of opportunities, especially if you’re keen to explore forestry, arboriculture or woodland ecology at a higher level. 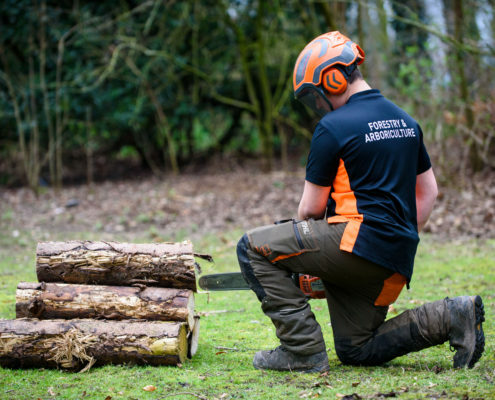 How the practical side of course really does keep you fit! 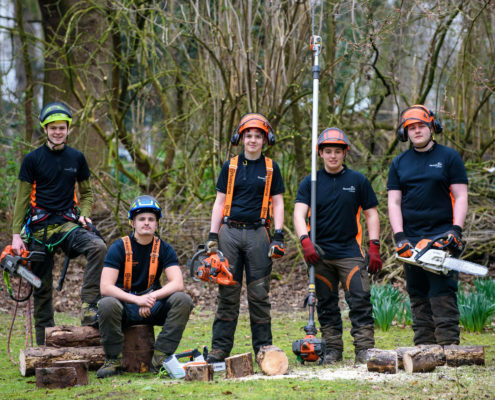 The fact that no two days are ever the same at college!